Dog waste is a problem no matter where you live. A communal living space though makes homeowner’s associations especially prone to doggy doo-doo issues. It has become so common that there are actually DNA testing facilities that assist apartments and HOA’s in determining who the repeat offenders are. Others will heavily fine their residents when they get caught in the act. If already part of HOA, you are probably hoping to avoid going to these extremes to control the community residents and their dog waste. Fining takes time, money and, worse of all, can reduce the sense of community you’ve worked so hard to build. Fortunately, there are many creative ways to combat the dog waste and encourage others to clean up after their pets. Making it easy for pet owners to clean-up can be one of the best ways to curb pesky dog waste problems. Designated “Pet Pickup Stations” and cleverly placed disposal cans encourage others to do the right thing. Most pet owners want to clean-up after their pets. Help them out by making the process easy. An area within the property you can designate as “dog-friendly” such as a small park or fenced-in area can help keep the waste contained. It also creates a space your community residents can go to get their pets some much needed fresh air. Every homeowners association’s should have a rule that clearly states if pets are allowed and, if so, the responsibility of the owner to clean-up after them. Make the rules clear and enforce them as needed. Striking the right balance between applying the guidelines and encouraging others to naturally want to follow them is always your best approach. Taking a proactive approach to this common problem will help avoid many of the chronic problems HOA’s experience. 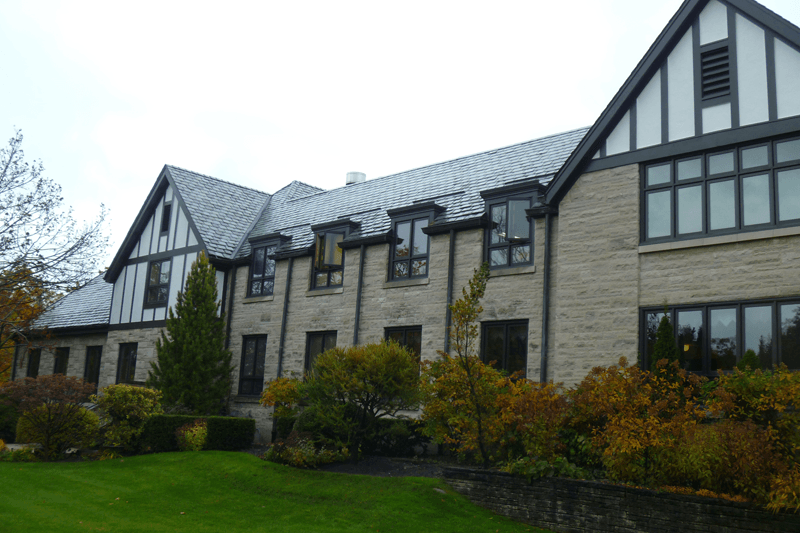 At Custom Installations, we also help residential communities maintain their exterior spaces. We offer professional installation services including roofing installation, siding repair, and window replacement. Let us help you maintain that beautiful community all your residents can enjoy. Visit our website to learn more about what Custom Installations has to offer.